Most people are aware of what a drug and alcohol intervention is, although there is less knowledge of the different methods used by substance abuse counselors. Addiction is a very personal illness that is affected by numerous different factors in an individual’s life. The majority of interventions use the direct method which is when loved ones confront the addict with the support of an intervention specialist. However, this method is not always successful as it doesn’t allow for any participation from the addict themselves. Direct interventions are planned in advance so that everyone knows what they want to confront the addict with. There is also a substance abuse treatment path in place for the addict to follow after the intervention or be forced to face the consequences outlined to them by loved ones. A crisis intervention is often a standalone event and a type of direct action that often takes place at short notice and without time for considered planning. 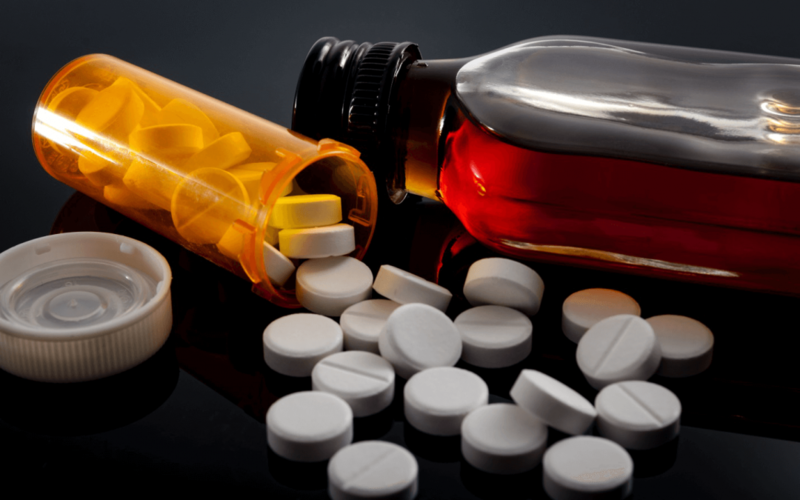 Many people struggling with substance abuse also suffer from mental health problems, whereas others fall into legal or financial problems as a direct result of their addiction. According to the Substance Abuse and Mental Health Services Administration, around 13% of all inpatient substance abuse rehab center admissions are homeless. Often, addictive behavior bleeds into the lives of other people around the addict, for example, children being neglected by an addicted parent. These are the kind of crisis situations that require fast and very direct intervention. Intervening with tough love is a type of substance abuse intervention that is both direct and indirect. This type of intervention is ideal for people who are struggling to cope with an addict’s behavior to the extent that they are unable to prevent themselves from enabling them. Not being able to say “no” to a family member or child who is addicted to drugs or alcohol can lead to significant problems unless this behavior is stopped. Tough love is used in daily situations to reinforce the need for the addict to seek professional help. For example, a parent of a young adult who continually asks for money to feed their habit is suddenly confronted with being told “no.” This is an extremely difficult approach for loved ones of addicts and is more effective when the services of a third party substance abuse intervention specialist are enlisted. The traditional model of substance abuse intervention is the most direct method used and involves a more dictatorial approach to getting the addict into rehab. Negative addictive behaviors are spelled out to the addict, with the consequences of them not getting help being made crystal clear. This type of intervention requires a strong need to help the addict by forcing them to acknowledge the damage they’ve done to others and themselves. In the past, this method of intervention was much harsher than it is today, with force and manipulation used to get addicts into rehab. Today, a confrontational model of intervention ushers the addict into rehab with much gentler techniques than used in the past. Research and experience show us that addicts respond better to interventions when they aren’t entirely focused on negative aspects. Ideally, they should provide everyone with an opportunity to show their support in helping their loved one achieve sobriety. The Johnson Model of intervention is one of the most common types used and it focuses on the role of the caregiver in getting addicts into substance abuse treatment. With advice from an intervention specialist, caregivers collate information on the addict’s social network in order to invite their closest friends and loved ones to intervene in their substance abuse. Meetings are arranged with the caregiver and friends and family recruited for the intervention in the absence of the addict. This gives the intervention team an opportunity to discuss the dangers of enabling substance abuse and form a strategy for managing their individual relationships with the addict. After two or three of these meetings, the intervention event takes place with the substance abuser present. The love-first approach is a very direct form of intervention that is completely based on compassion and empathy. Family members are encouraged to use a sympathetic approach before, during and after completing a substance abuse program. Participants are required to handle denial and excuses in positive ways rather than apportioning blame. For example, if the subject complains that they can’t get time off work for substance abuse treatment, they can gently be told that arrangements have already been made. This approach enlists the whole family into supporting their addicted loved one in achieving recovery. Older generation family members often step up to the plate to help out addicted parents of their grandchildren. In fact, according to the American Grandparents Association, around 44% of the nearly 5 million children being raised by their grandparents have stepped in because of parental substance abuse.